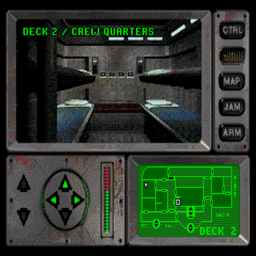 OverviewFirst person adventure where you investigate a derelict space cruiser while being stalked by a rogue robotic guardian. Now you can add videos, screenshots, or other images (cover scans, disc scans, etc.) 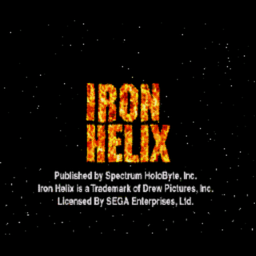 for Iron Helix (U) to Emuparadise. Do it now!